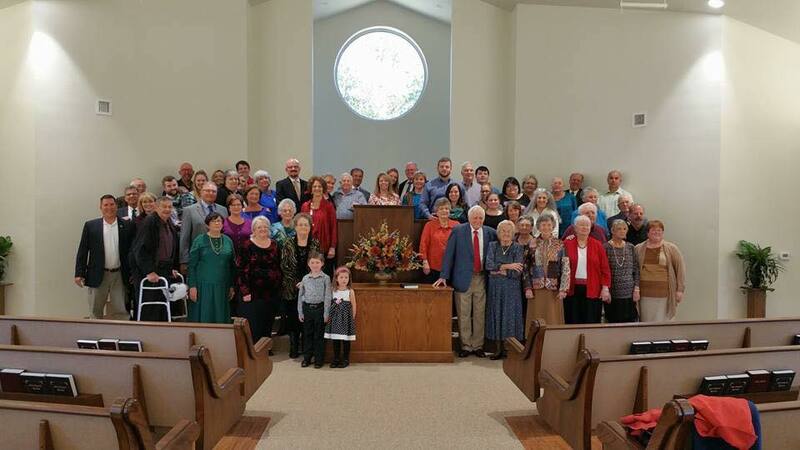 Welcome to the web site for our church, Old School Primitive Baptist Church. We are now meeting in our new building! This entry was posted in Primitive Baptist on June 26, 2015 by Old School PBC.